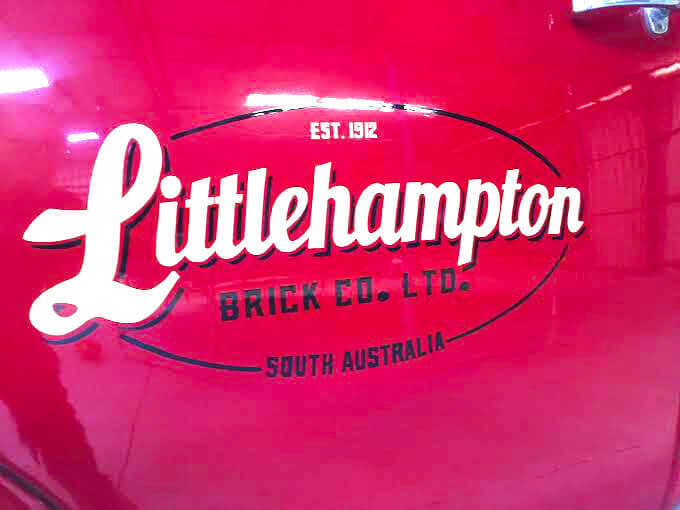 ‘Beddie’ -The newest member of the Littlehampton Brick Co family- is a stunning 1950’s Bedford Truck which has been lovingly restored to be used as part of our brand new showroom and display on the corner of Richmond and South Road, Adelaide. 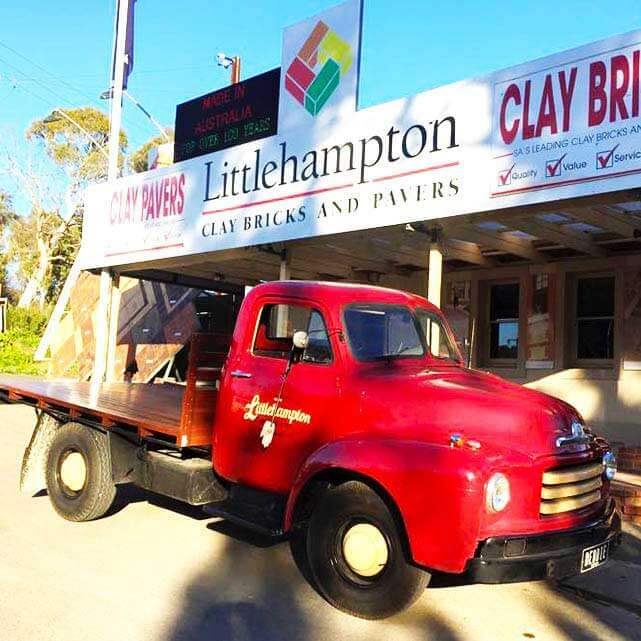 Did you know that many years ago Littlehampton Bricks and Pavers actually used a truck just like Beddie? It’s true! 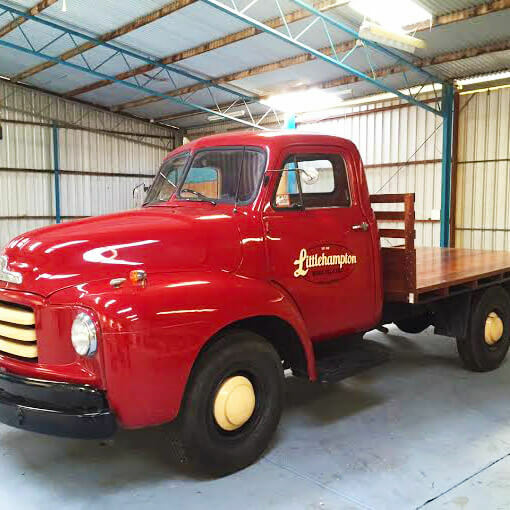 From the stunning red paint right down to the cream coloured wheel covers! 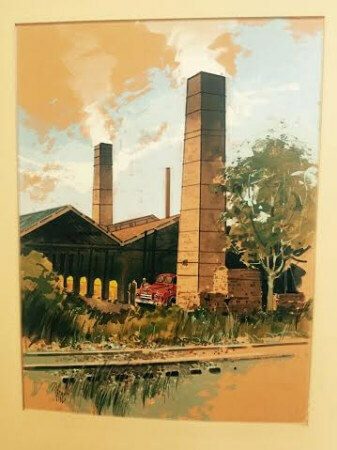 Check out the old painting below of the brickworks and you just might spot the old Beddie! We think Beddie is the perfect representation of our classic quality products which never go out of fashion. The only thing missing from Beddie was our logo! 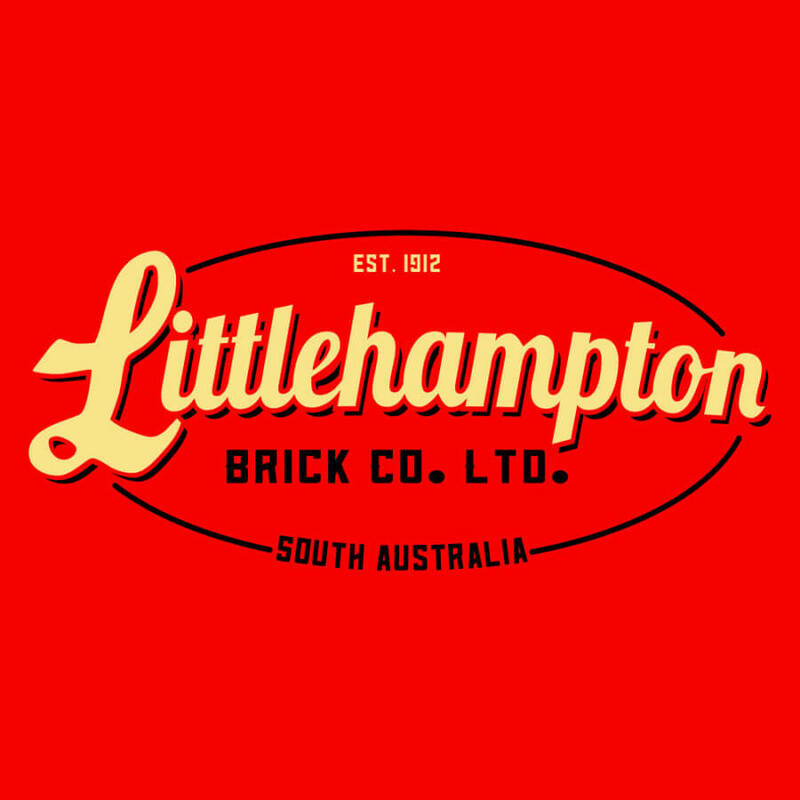 We decided that to honour Beddie’s 1950’s heritage that we should design a 1950’s style Littlehampton Brick Co logo to compliment the look and feel. 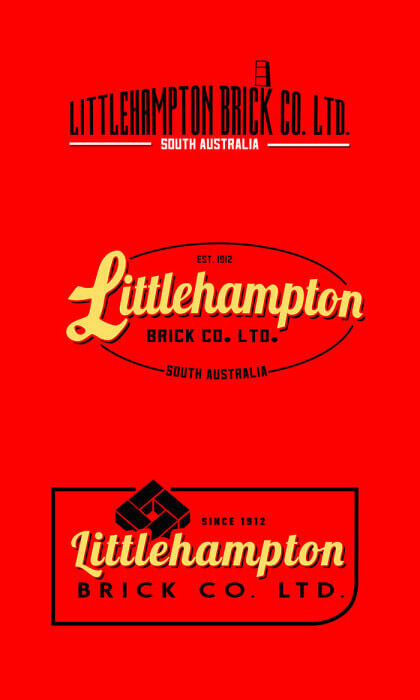 Here’s a few designs our creative team came up with. We love Beddie and and invite you to come say hi whenever you like! More news on the New City Showroom coming soon!